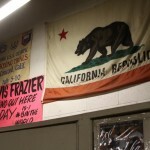 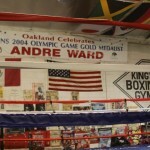 ONTARIO, (Nov. 16) – Two days ago defending WBA and Ring Magazine Champion Andre “S.O.G”. 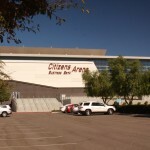 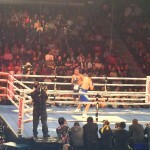 Ward (27-0, 14 KOs) declared that he would come back better than ever after a 14-month layoff, and he lived up to his claim on Saturday night by dominating challenger Edwin “La Bomba” Rodriguez (24-1, 16 KOs) in earning a lopsided unanimous decision victory at the Citizen’s Business Bank Arena in Ontario, Calif.
Scores were 118-106, 117-107, 116-108. 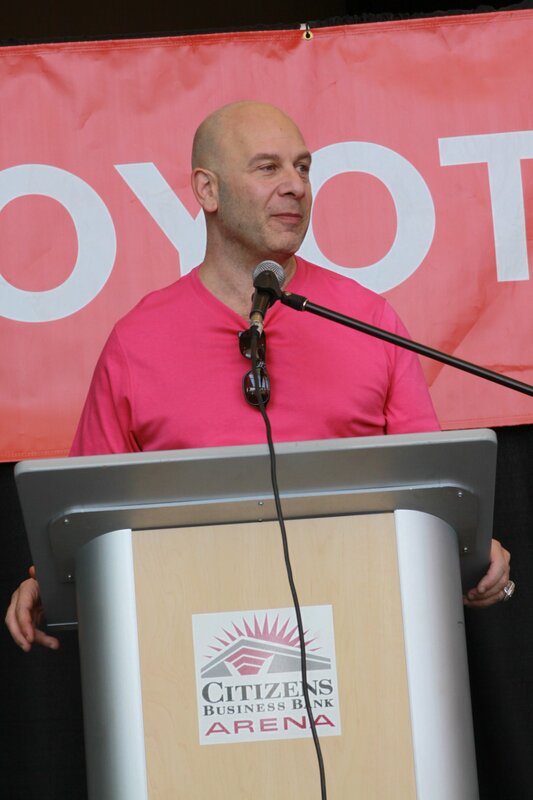 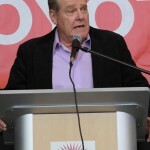 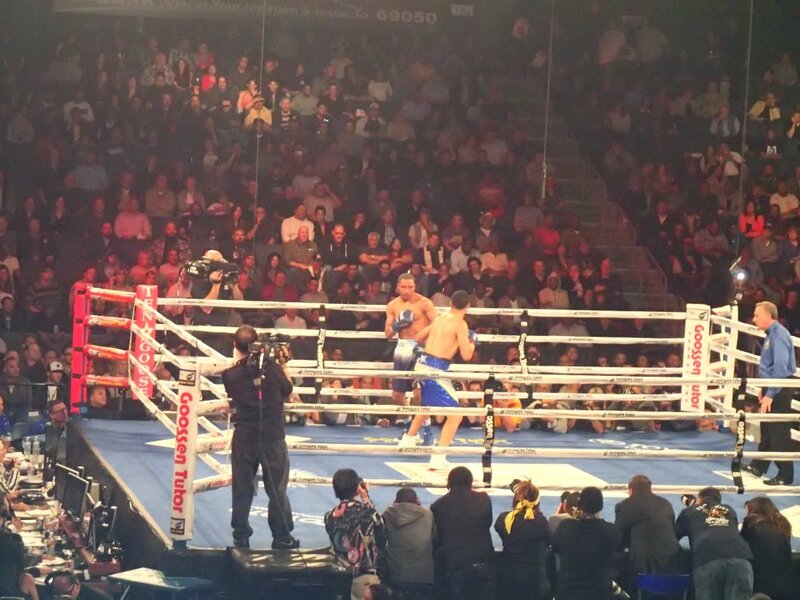 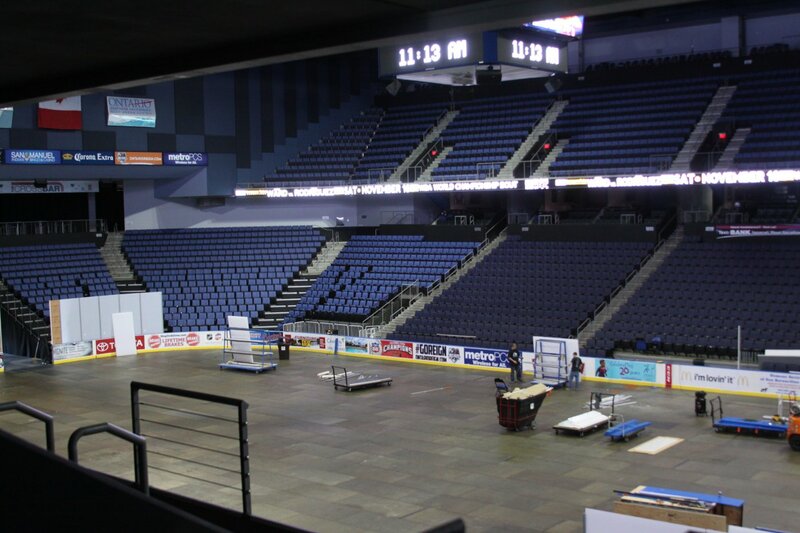 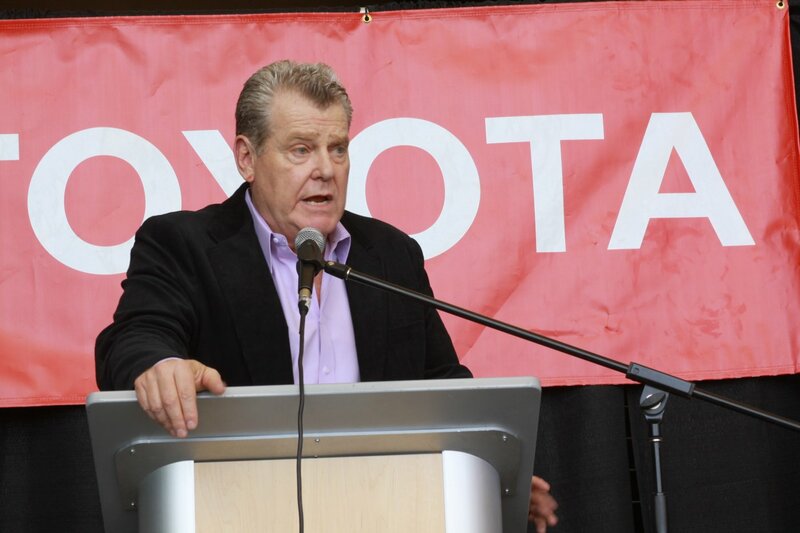 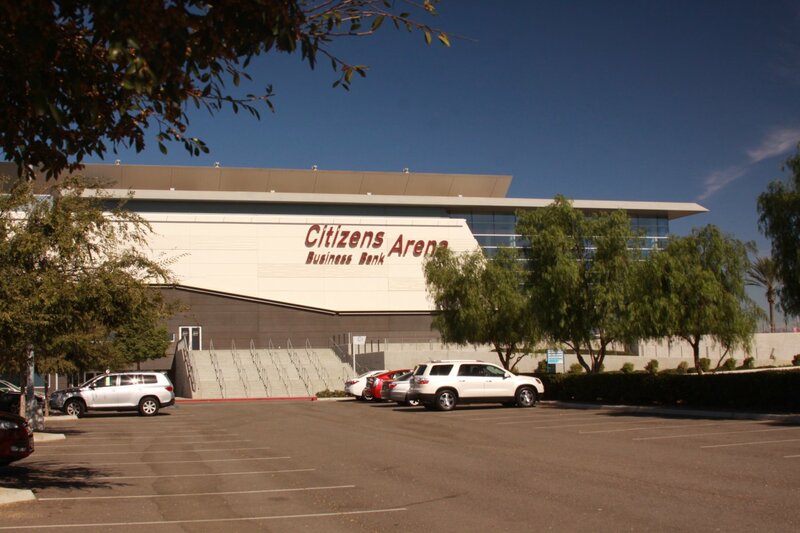 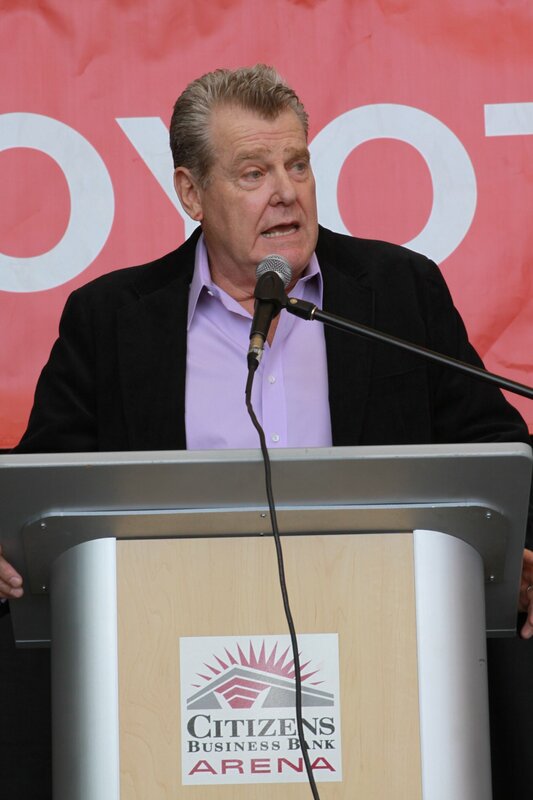 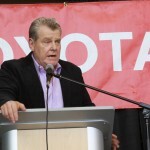 Billed as “THE RETURN”, the HBO® World Championship Boxing televised main event was the headliner of a nine-bout card presented by Goossen Tutor Promotions and sponsored by Toyota, Morongo Casino Resort & Spa, and the City of Ontario. 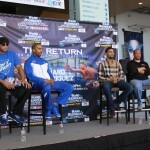 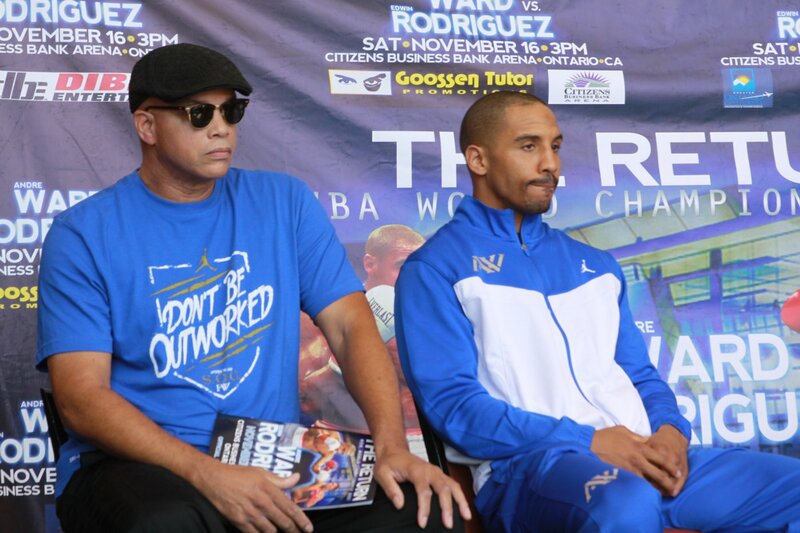 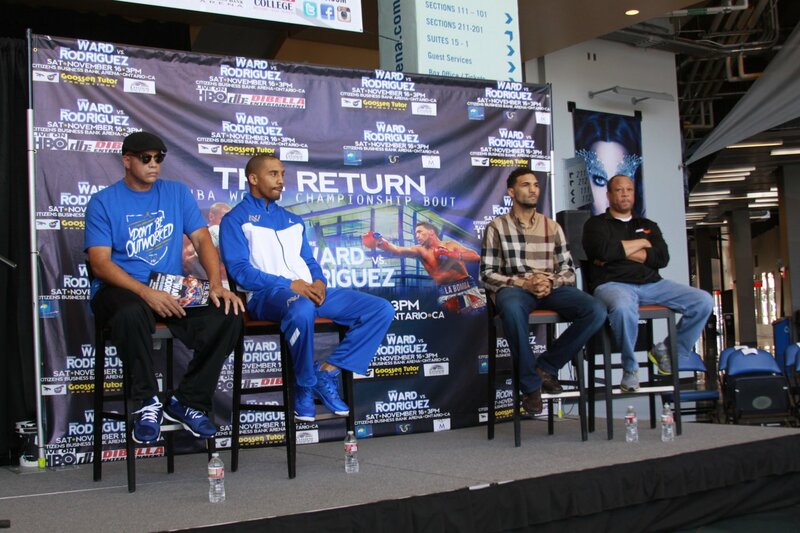 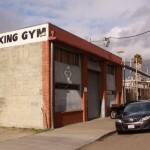 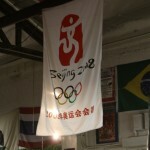 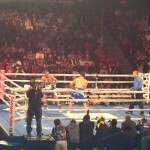 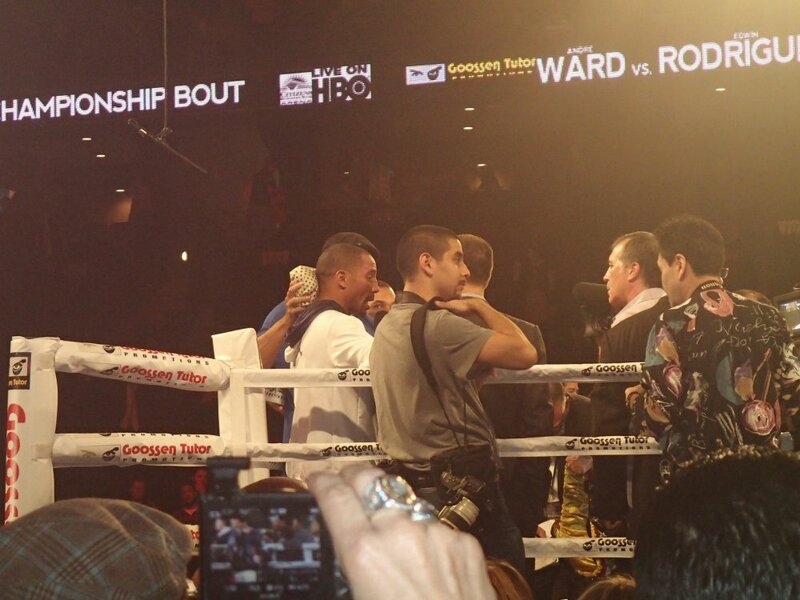 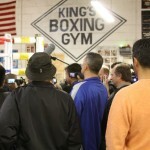 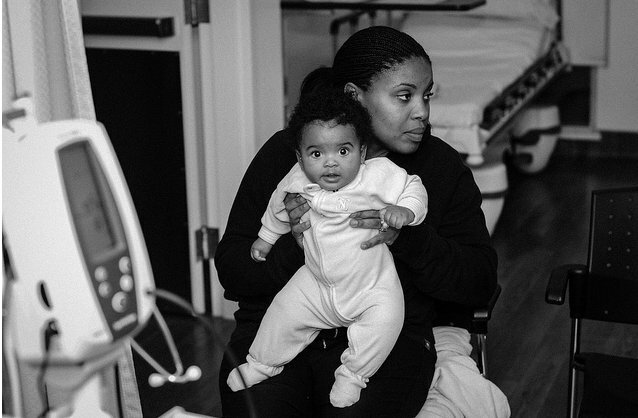 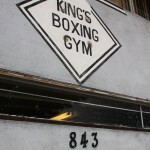 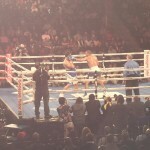 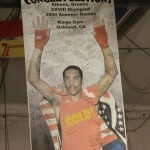 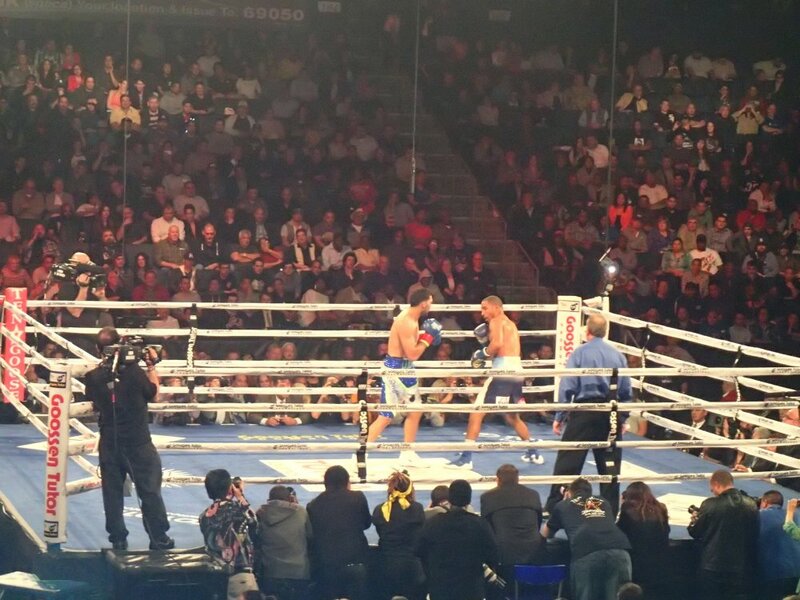 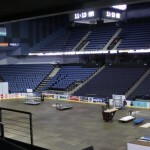 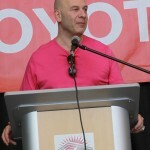 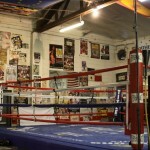 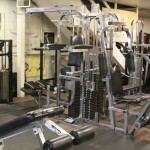 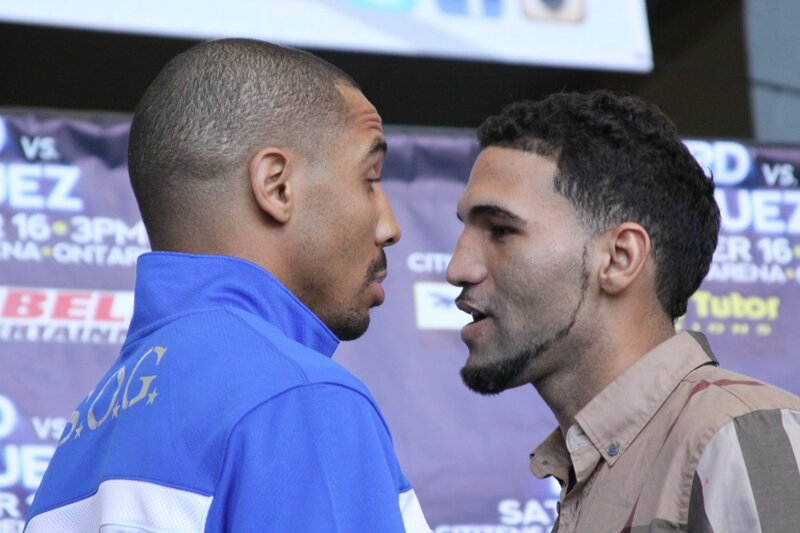 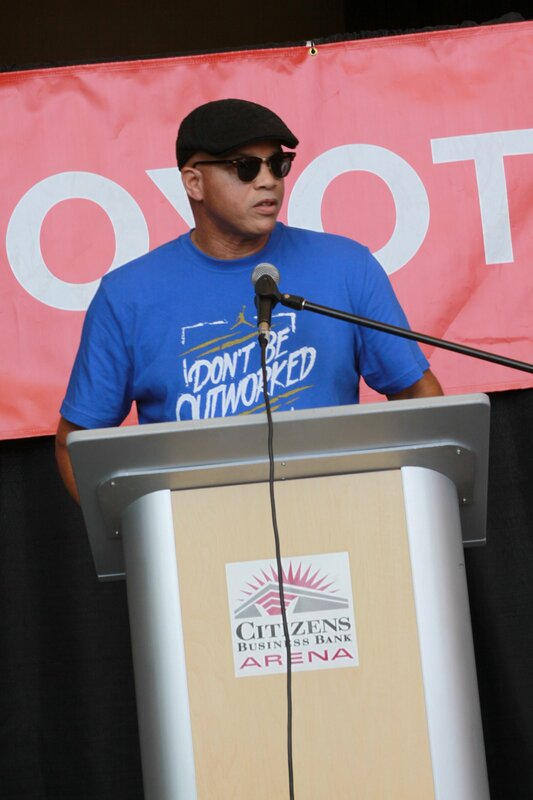 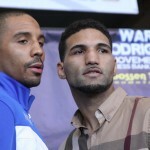 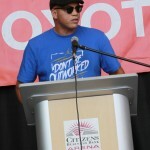 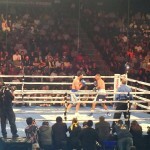 The Ward-Rodriguez bout was presented in association with S.O.G. 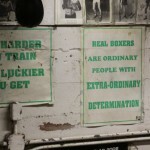 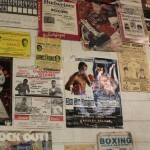 Promotions and DiBella Entertainment. 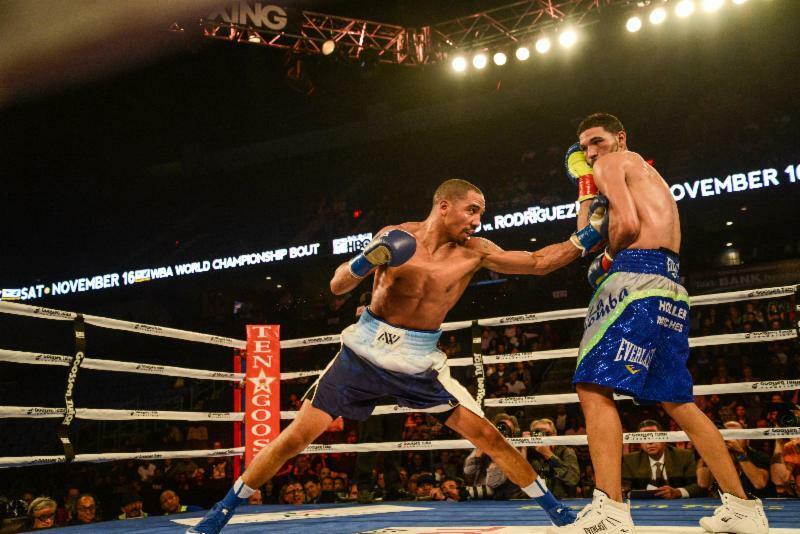 Due to the Worcester, MA fighter’s inability to make the 168-pound limit, Ward’s world title was not at stake. 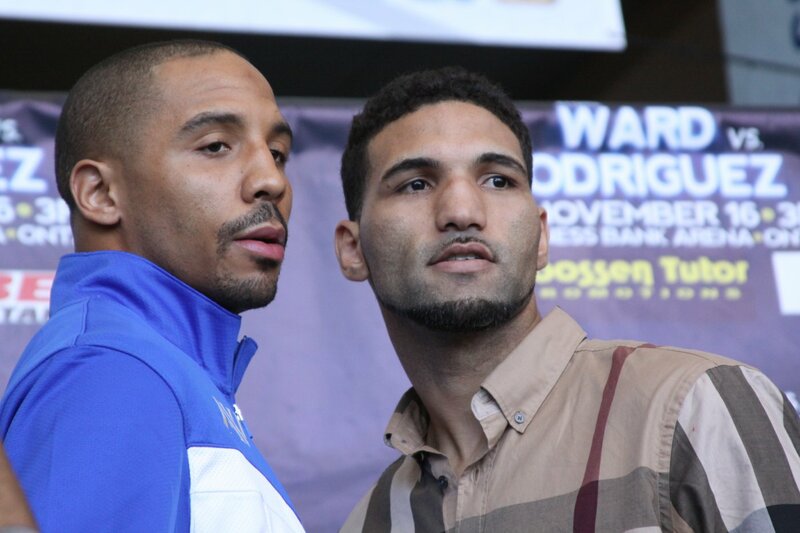 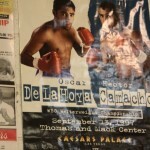 However, an obviously irritated but focused Ward seemed bent on punishing Rodriguez for what he called “lack of professionalism”, and his speed and sharp, crisp punches landed at will. 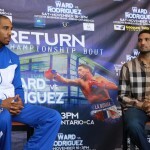 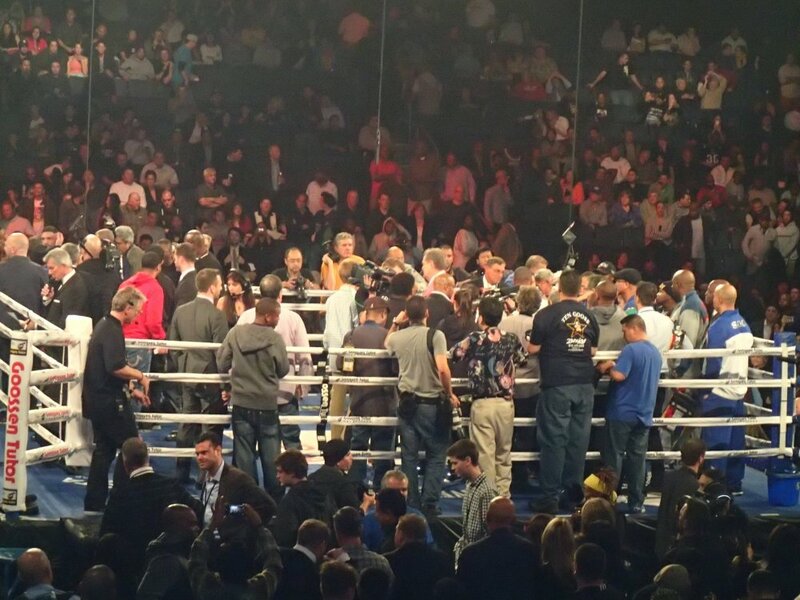 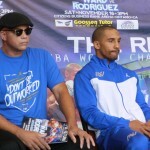 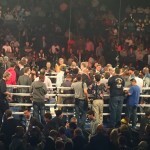 In what was a hotly contested bout with a high dose of nastiness, Ward and Rodriguez were each penalized two points by referee Jack Reiss in the fourth round for failing to break at his instructions and upon his attempts to pull the pair apart. 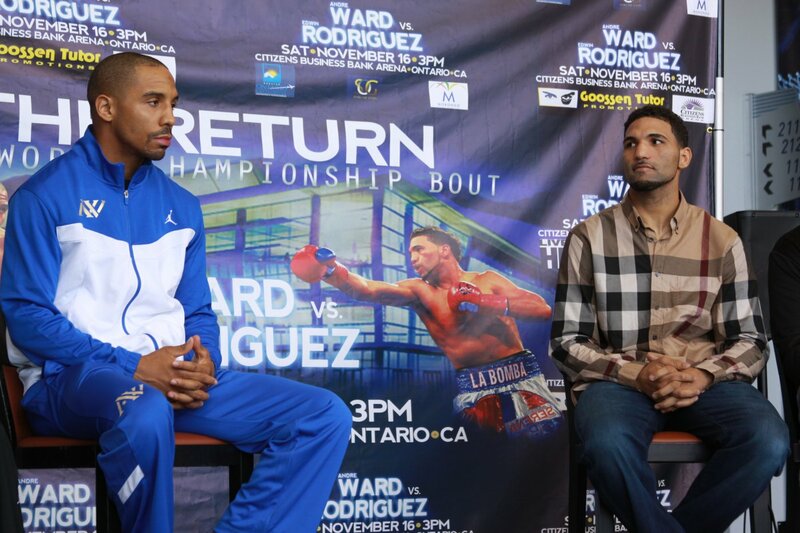 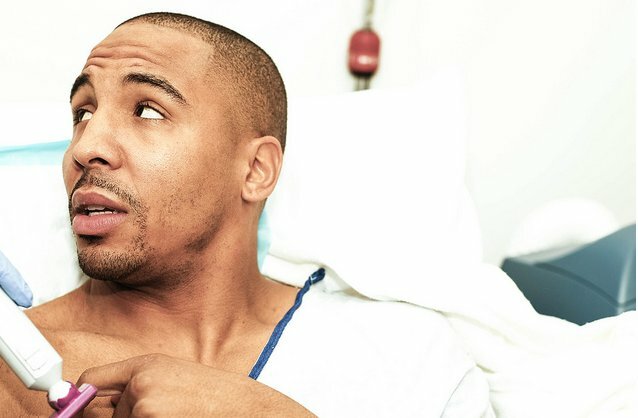 “We knew he would come out and try and bull me,” said Ward, who showed no ill effects from his inactivity following surgery to his right shoulder. 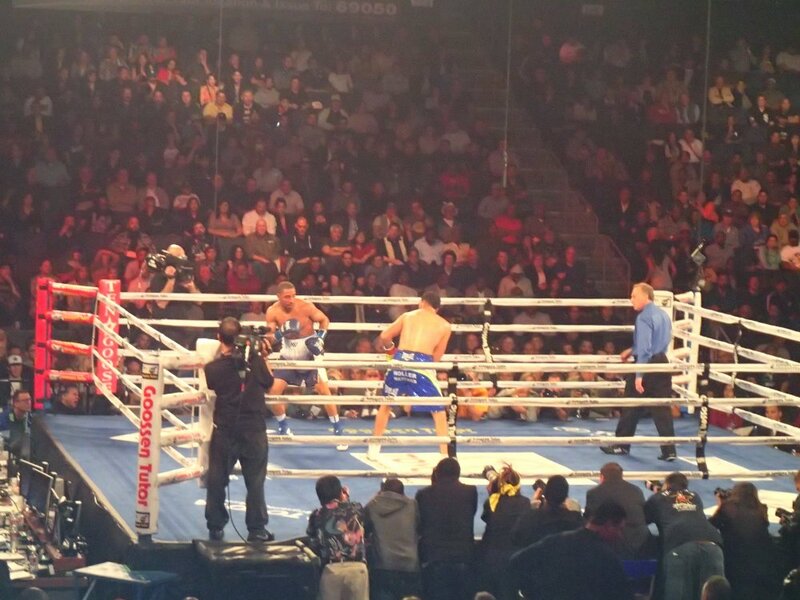 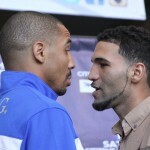 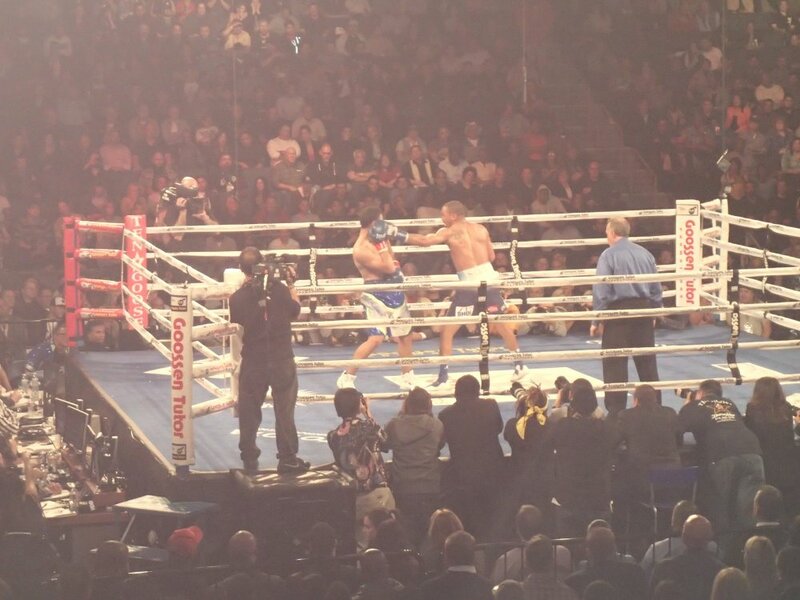 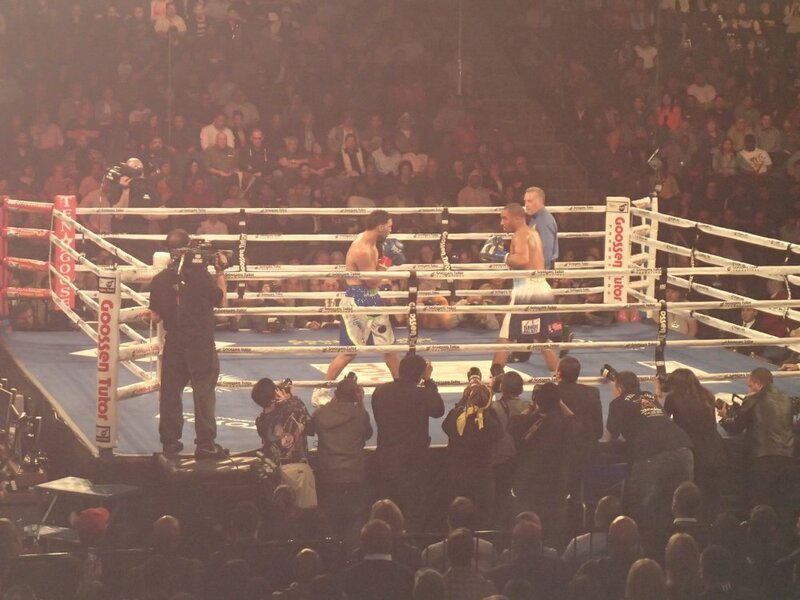 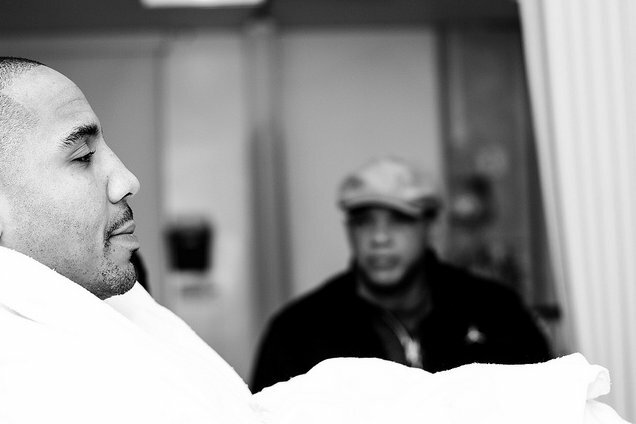 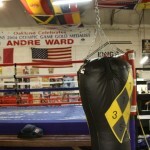 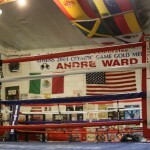 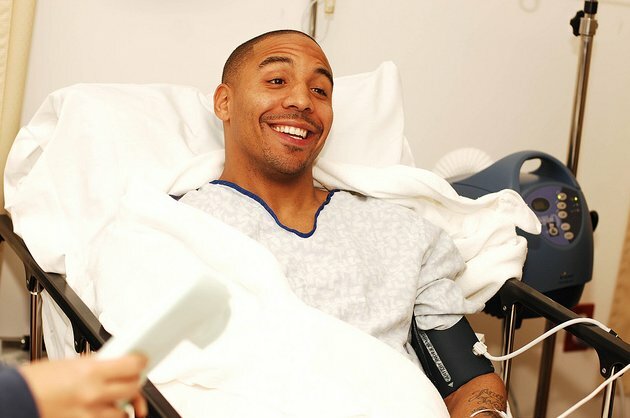 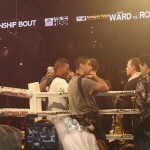 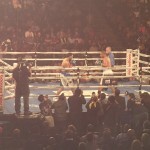 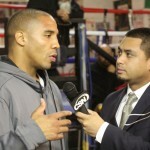 Andre Ward (27-0, 14 KOs, Oakland, CA), W TKO 10 over Edwin Rodriguez (24-1, 16 KOs, New Haven, CT). 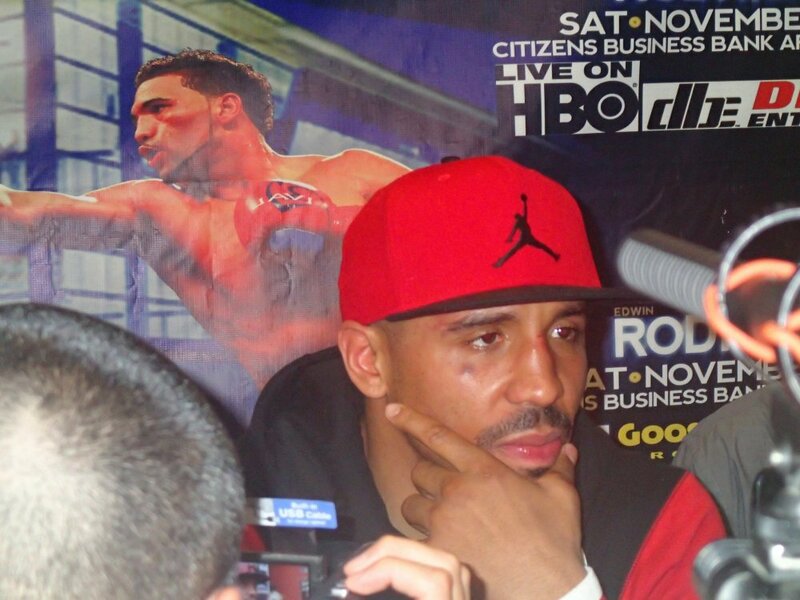 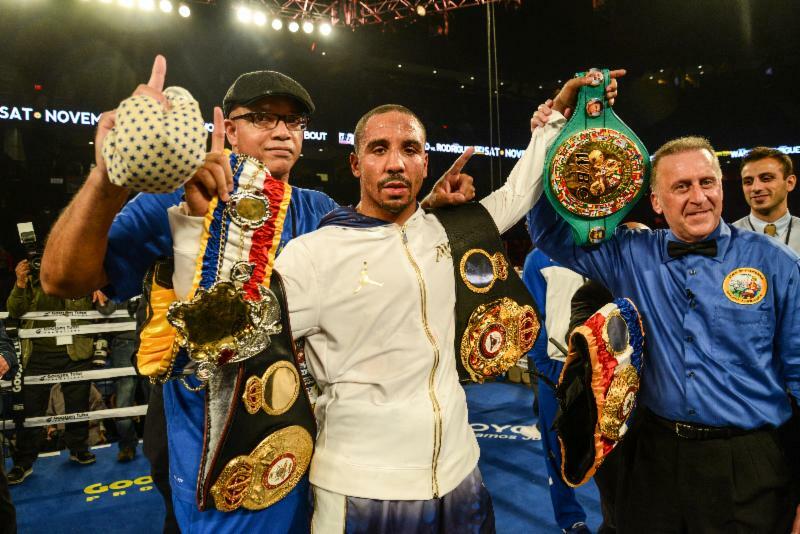 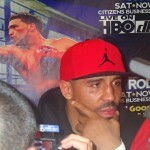 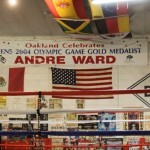 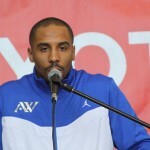 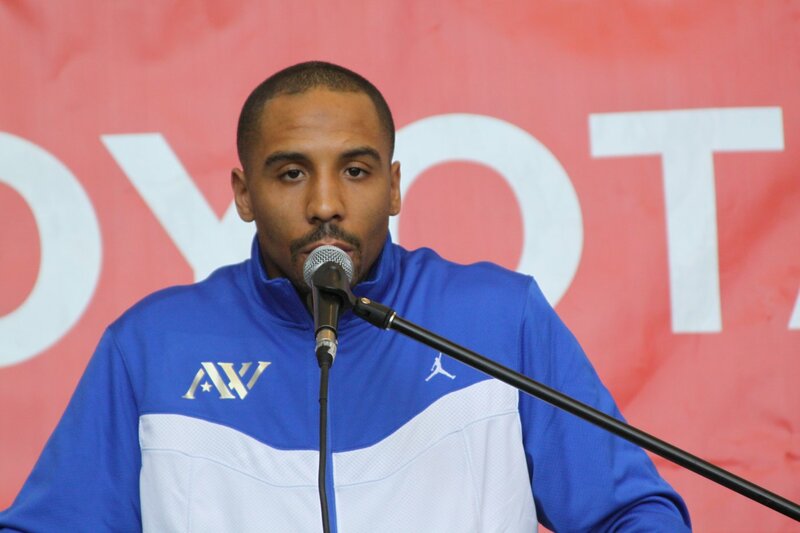 Ward retains WBA & WBC Super Middleweight Titles.